Food survival kits usually consists of the basic amenities such as water, non-perishable food in the form of canned meat, fruits and vegetables, nuts and dried fruits, and canned juices. But there is one more important item that has to be added to your bug out list. In fact, this naturally available item should be at the top of your list. This item is none other than the commonly available lemon. A lemon comes to the rescue in different and surprising ways during times of a natural disaster. The following are some of the ways in which lemon plays its part during the management of a disaster. Energy bars made out of lemon comes with a 5-year shelf life and are a perfect food supplement for kids who do not want to go for a bulky food bar. By stocking lemon energy bars in sufficient quantities, parents can be a bit more prepared to feed their children during times of disaster. 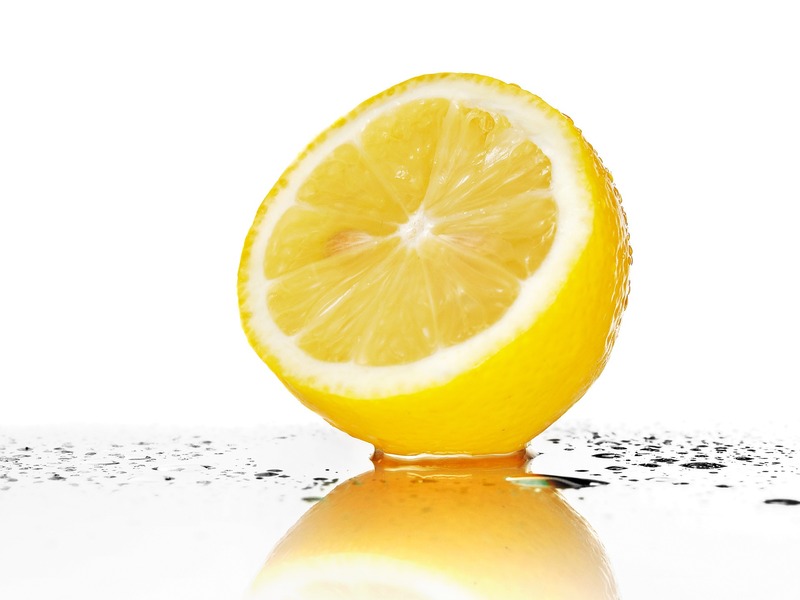 Lemon oil can be used to manually wash kitchen utensils as the home dishwasher may not be up and running due to power disruption, and washing up liquid may be in short supply. By having a bottle of lemon oil on hand, families can control the odour coming out of old clothes stored in a laundry bin, or any other odours that commonly rear their head in a situation where cleaning products and even water can be hard to source. In addition to cleaning, lemon oil sprays can also maintain raw fruits in a fresh condition. Fruits can be maintained in a fresh condition for up to 3 days from the date of purchase using lemon oil. Lemon oil, when consumed with some warm water, goes a long way in controlling cold, coughs, slow wheezing, and upper respiratory problems. During stormy and rainy seasons, many people can catch cold and cough infections, and with less medicine readily available, poor health can be life-threatening. Lemon oil can also be used as a medication for sore throats. Lemonades can be useful in keeping energy levels up and running during rough days. As the wet weather continues to persist in the region, certain furniture items, kitchen storage and storage drawers made out of wood would start to develop mildew over their surfaces. Families can make use of a lemon oil wiper to clean the furniture and other wooden storage cupboards to prevent further mildew growth. This is important to keep one’s family’s health strong. By topically applying lemon oil on the hands and legs, one can uplift one’s gloomy mood. Morale is key in a disaster situation, so should not be overlooked. By using lemon oil mixed with a small quantity of peppermint oil, one would be able to fight these allergy causing bacteria and viruses. We should finish off with the main reason lemons should be in your disaster survival kit – they are a good source of vitamins, they keep fresh for a long time, and they have a strong flavour that packs a mean punch, making them a good choice for your emergency kitchen.